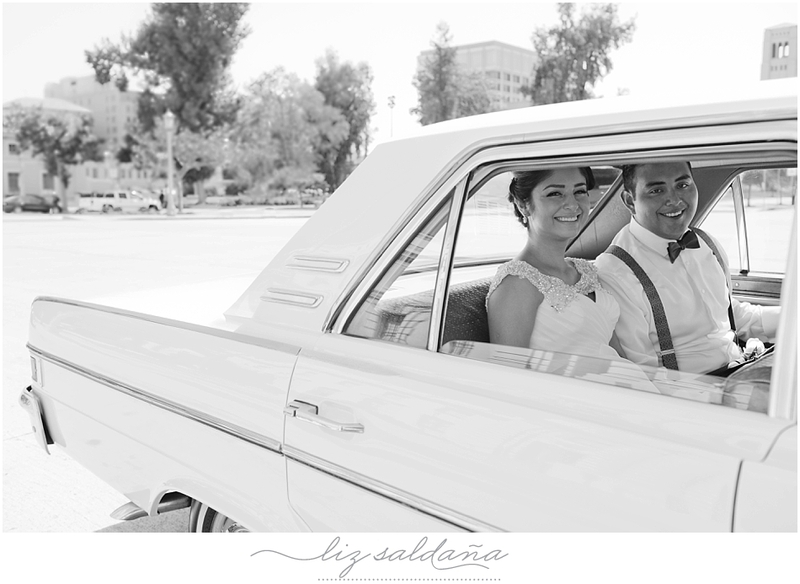 This special couple is celebrating an anniversary this week. 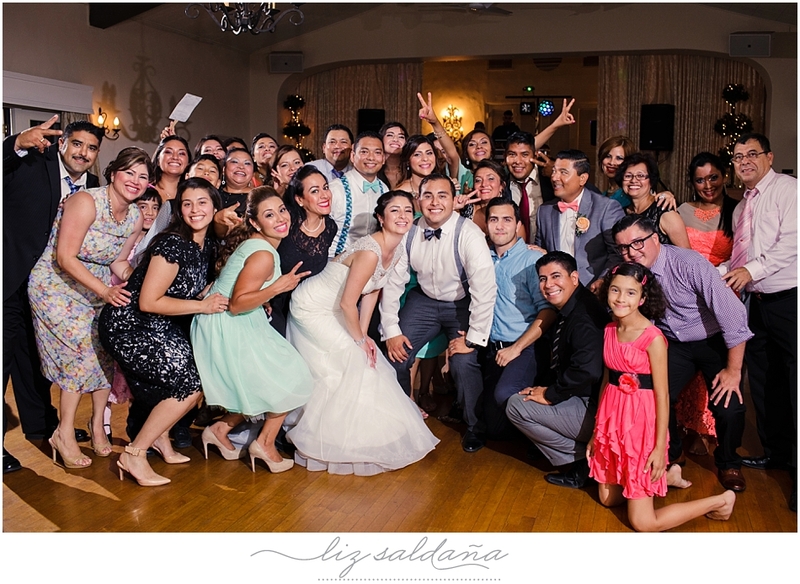 It’s incredible how fast time flies. 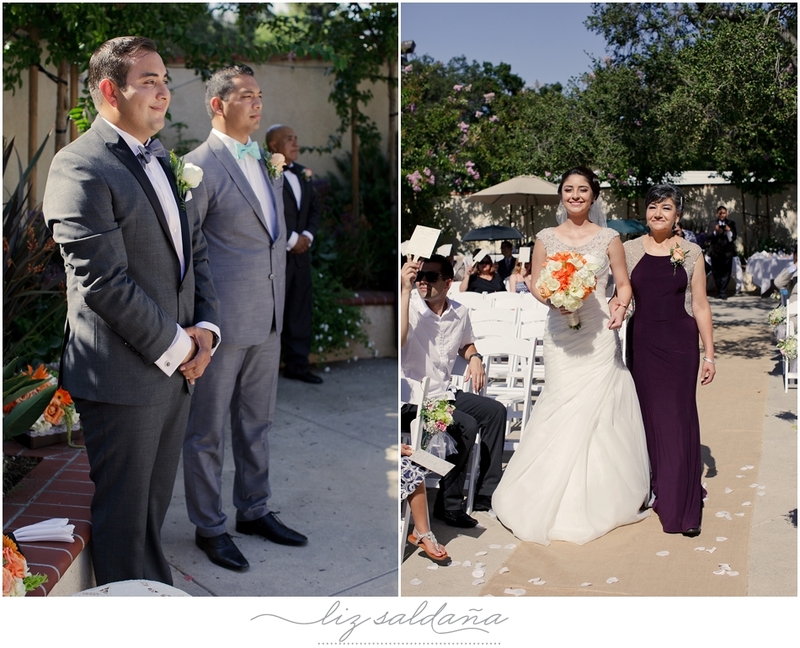 Since I never got the chance to blog this event, I wanted to take this opportunity to show their beautiful photos. 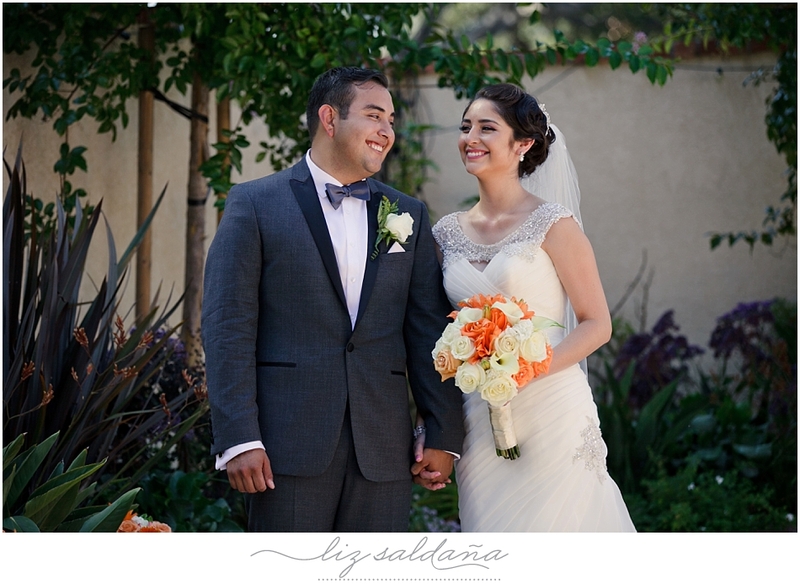 Freddy and Ada are just so sweet, and how cute is it that they are high school sweethearts! 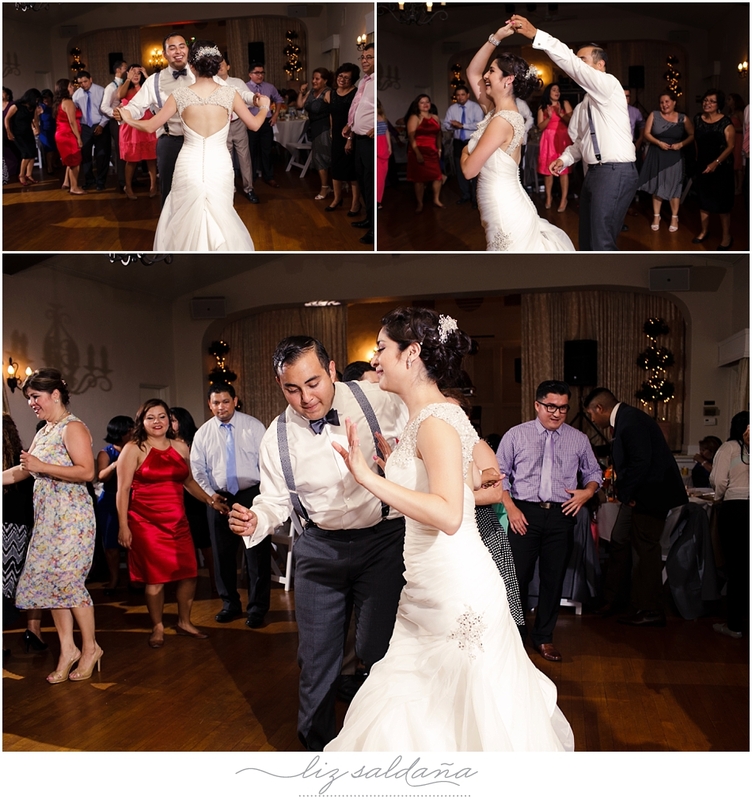 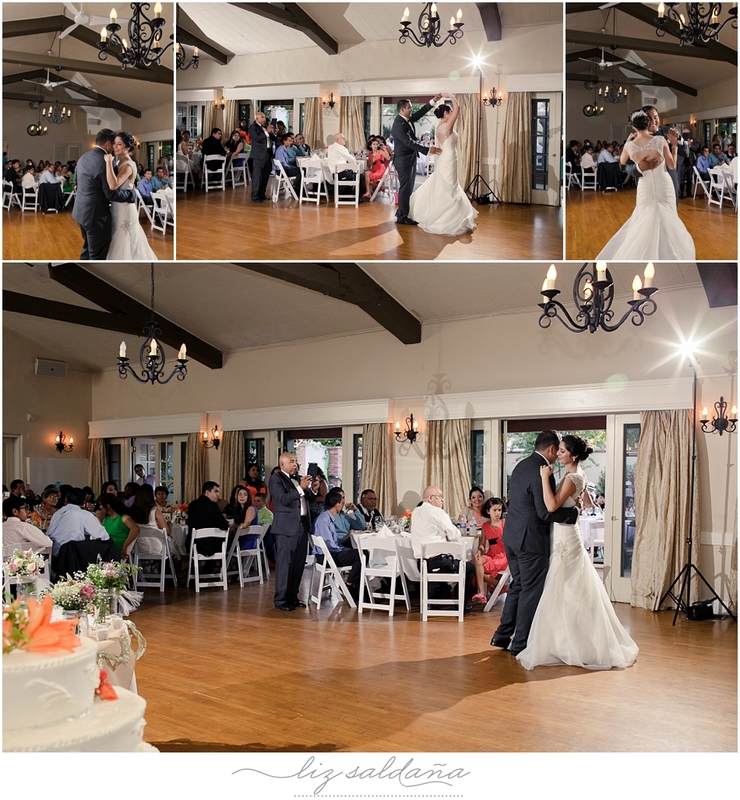 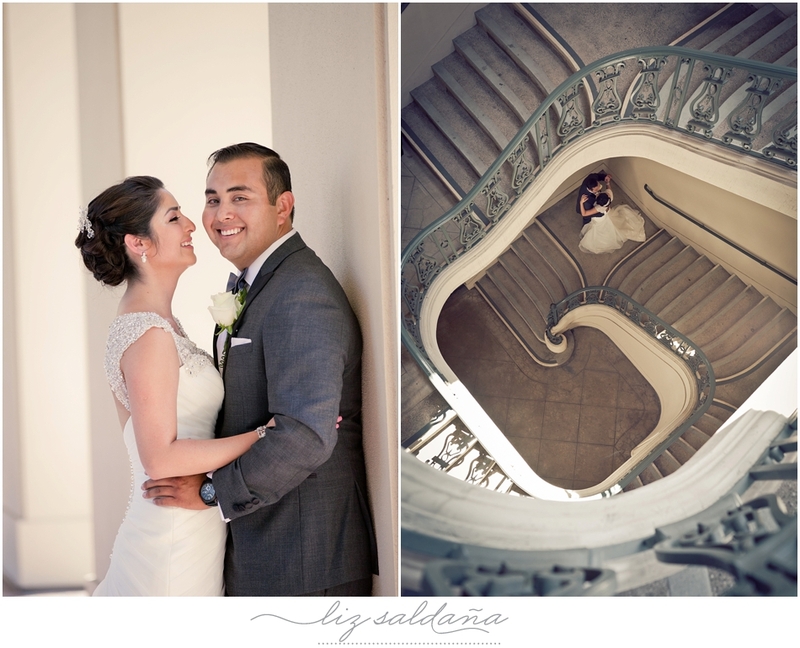 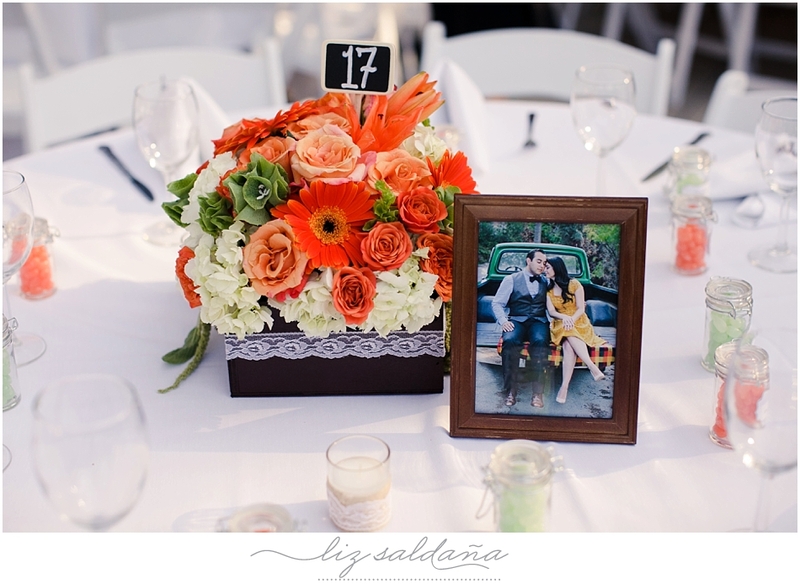 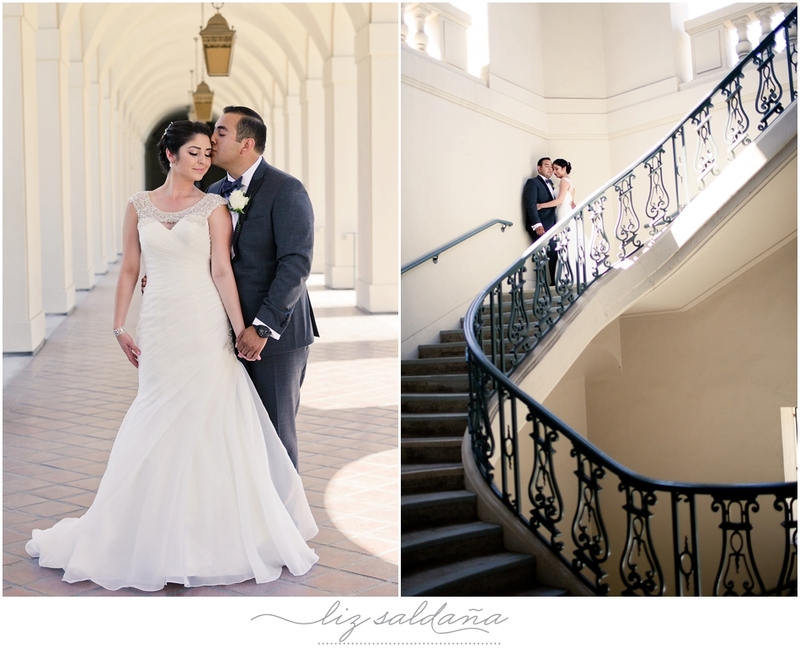 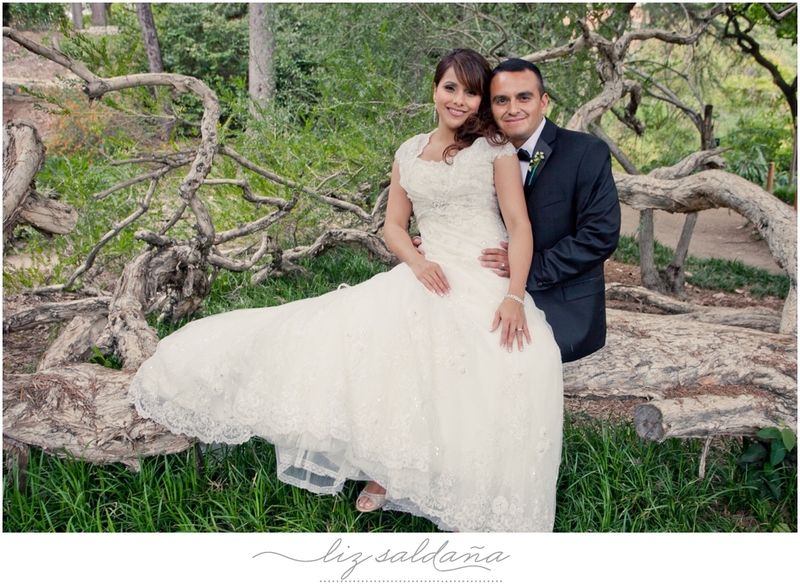 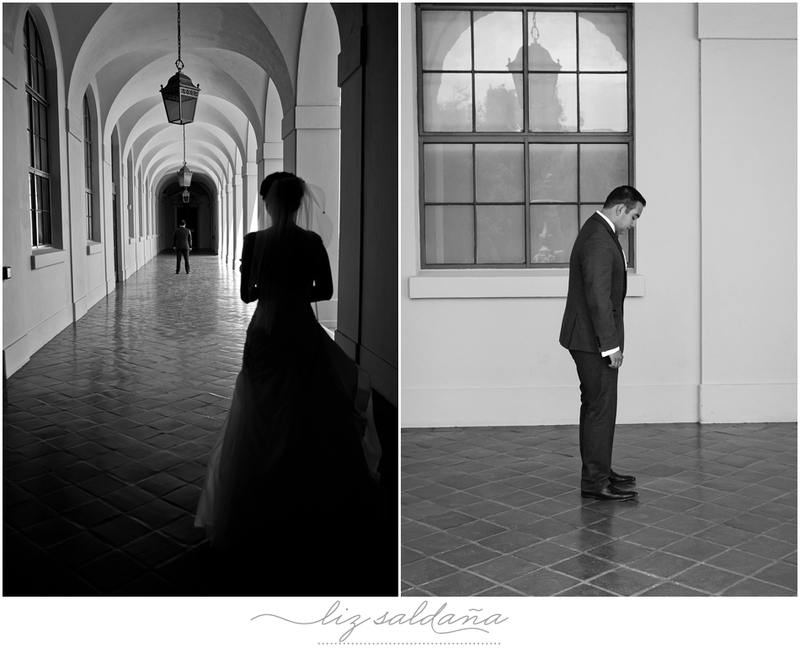 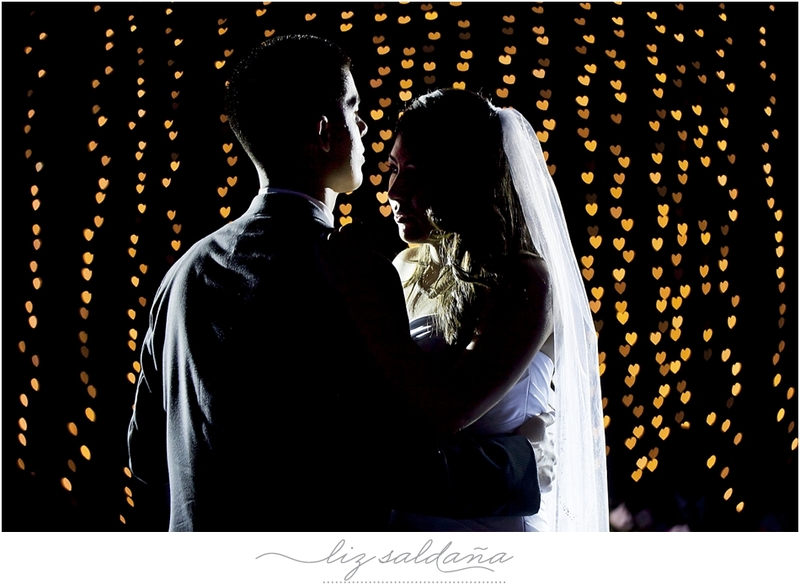 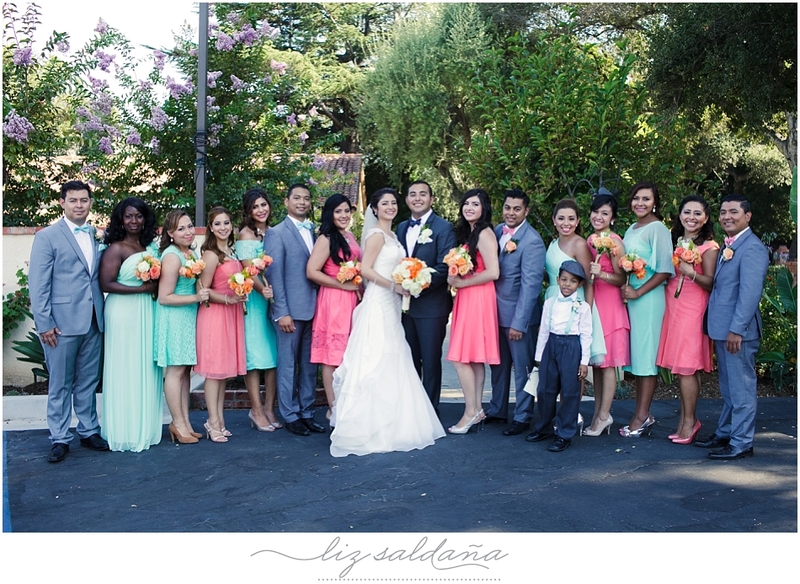 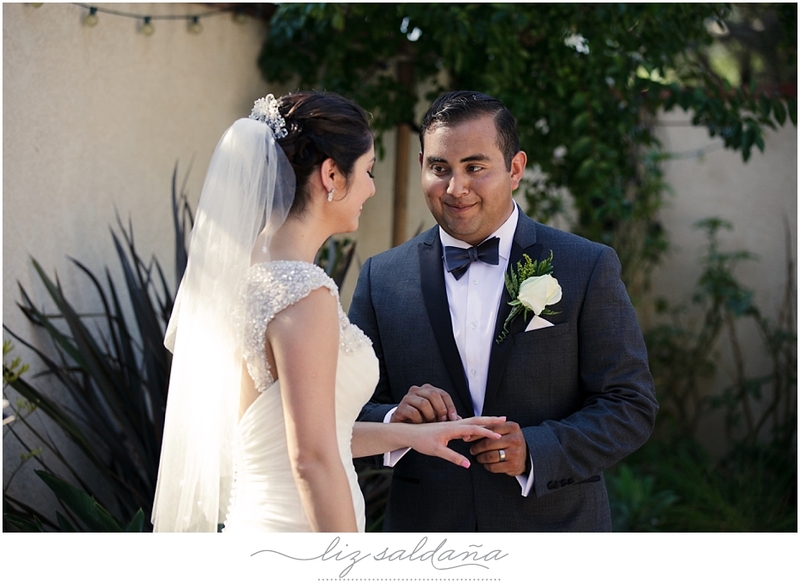 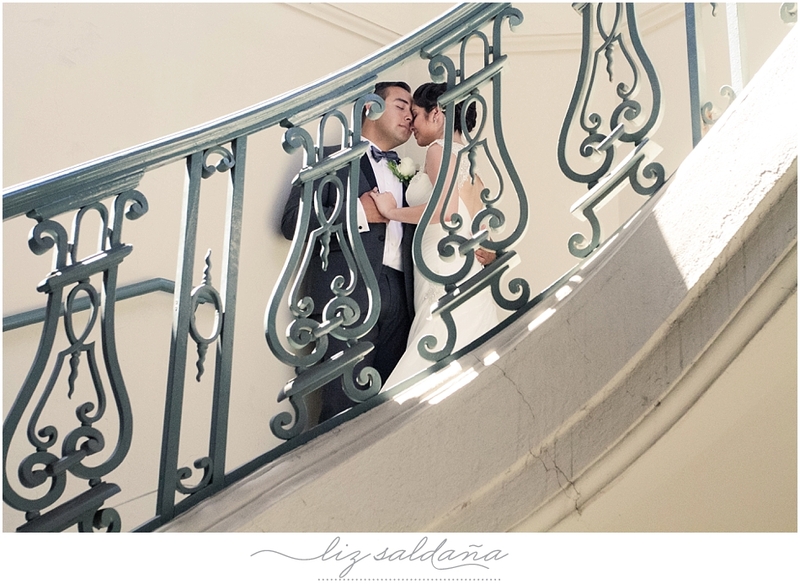 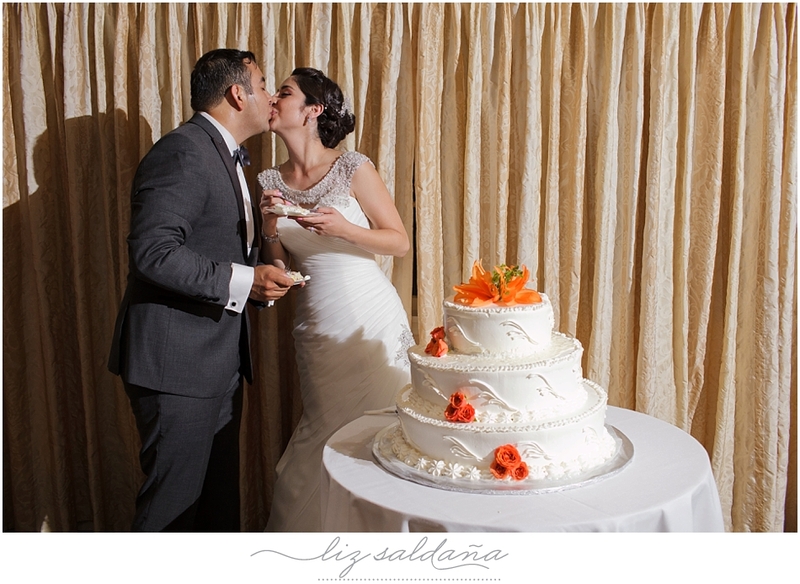 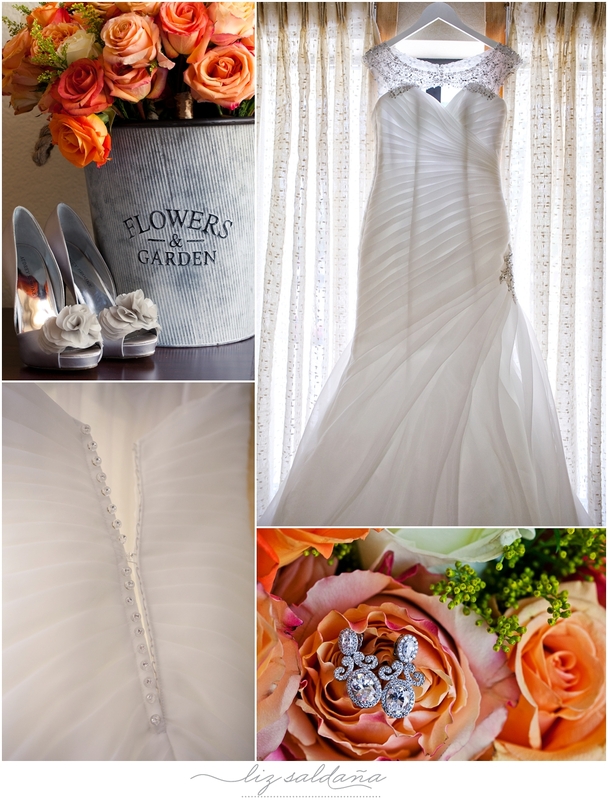 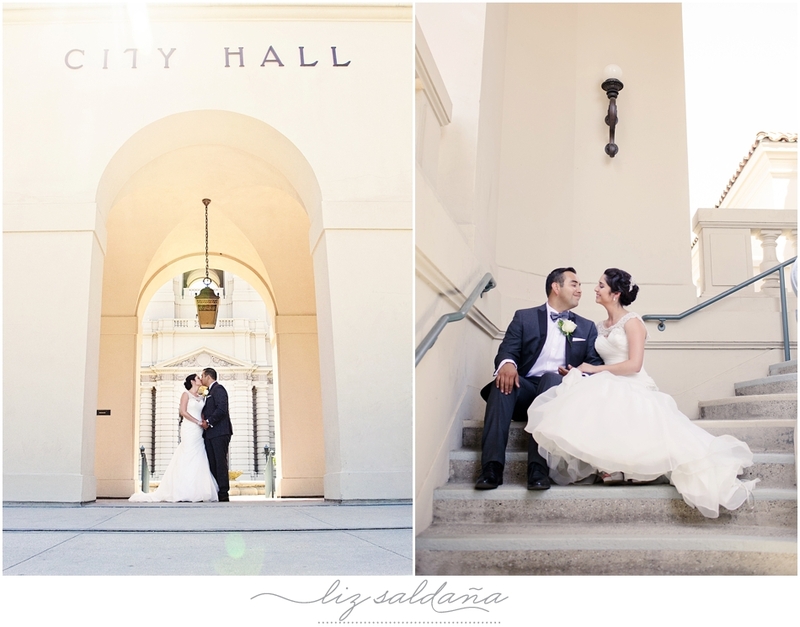 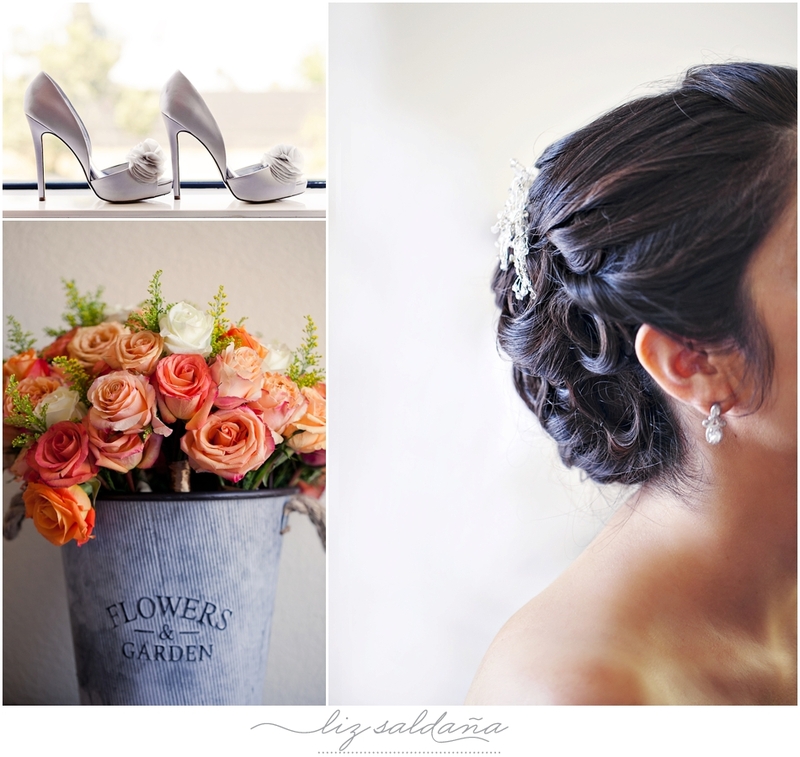 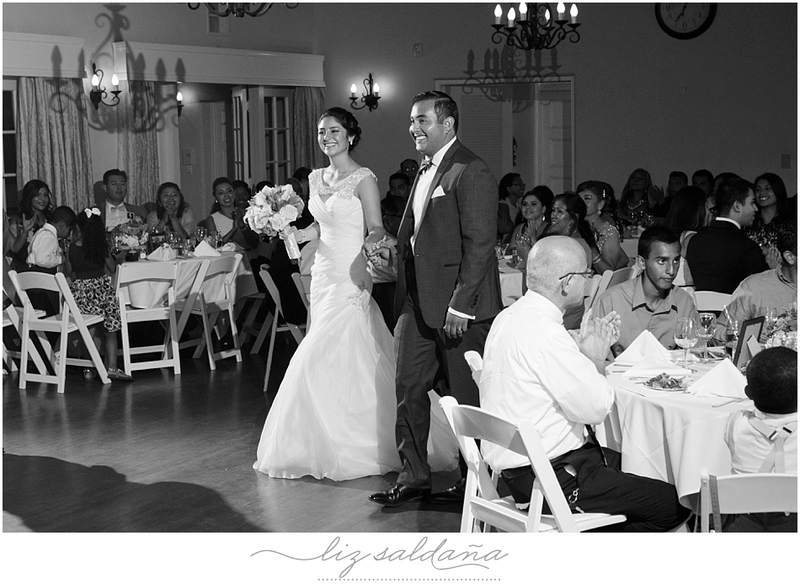 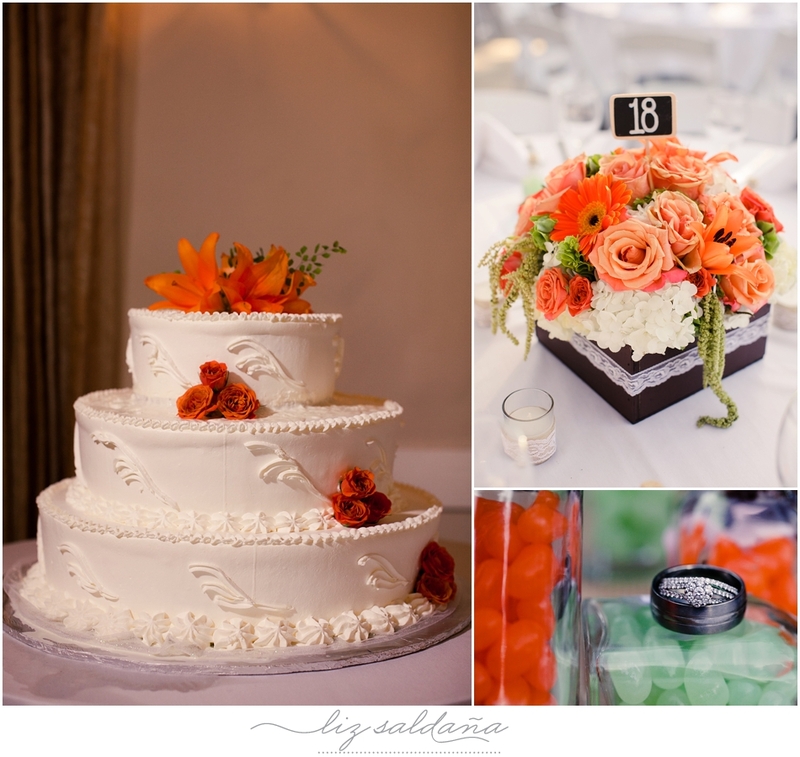 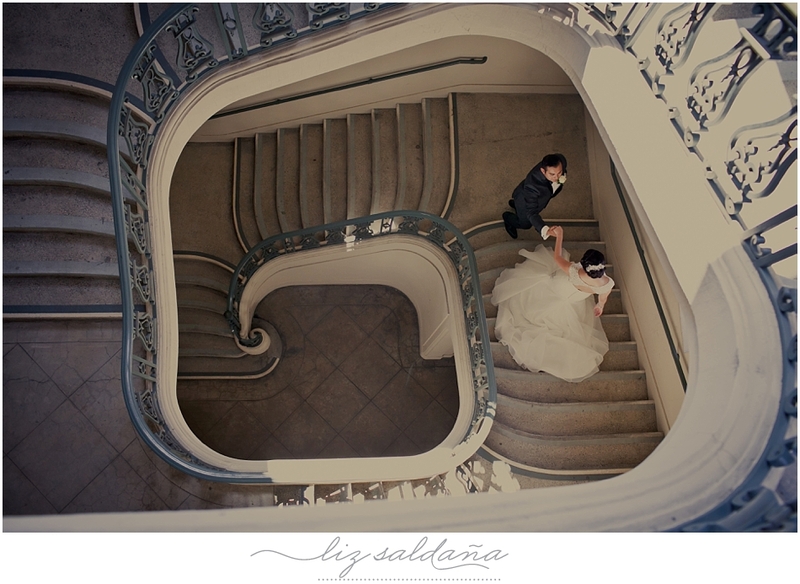 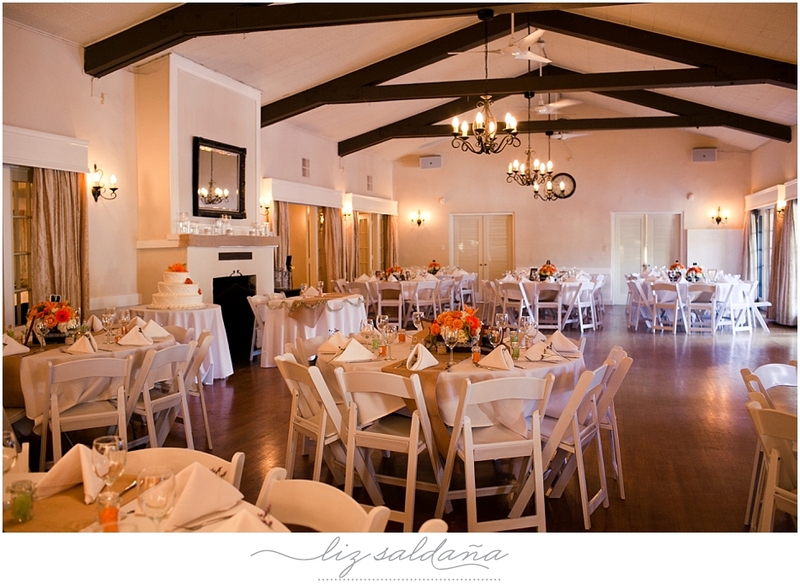 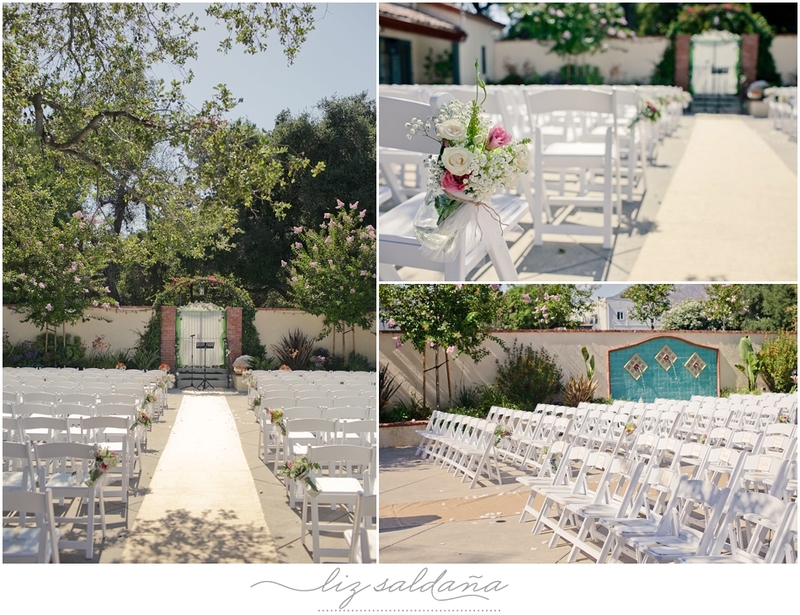 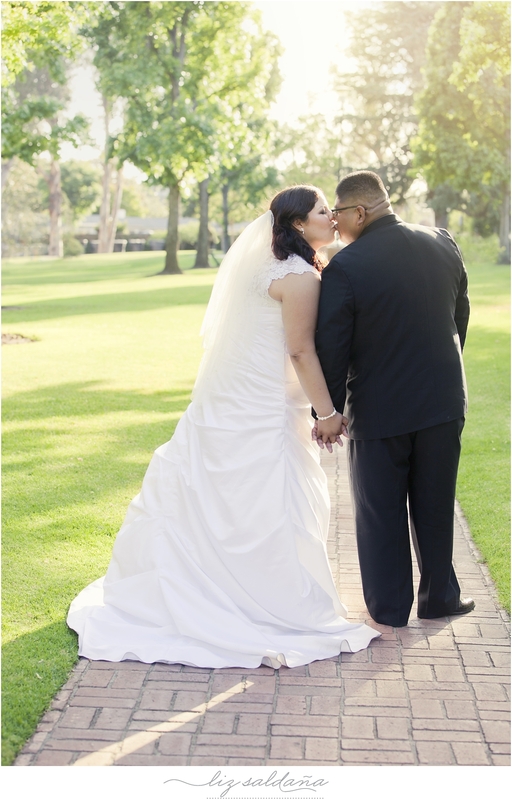 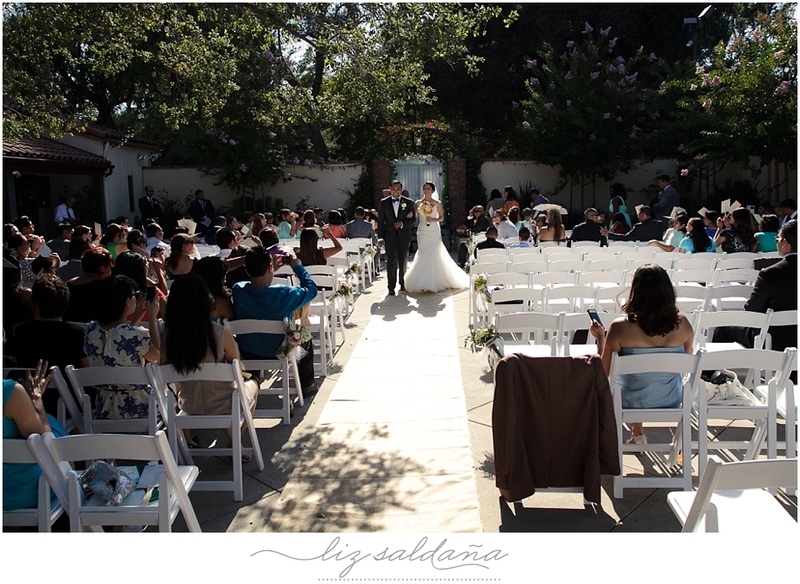 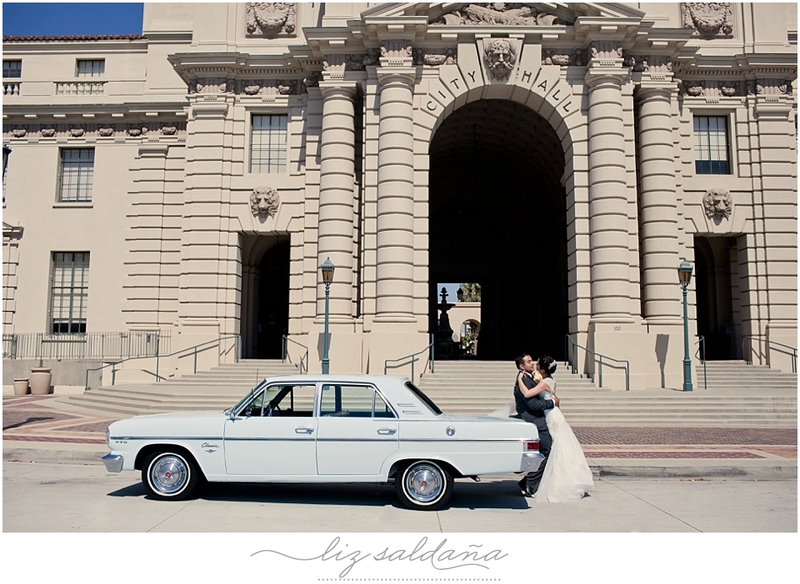 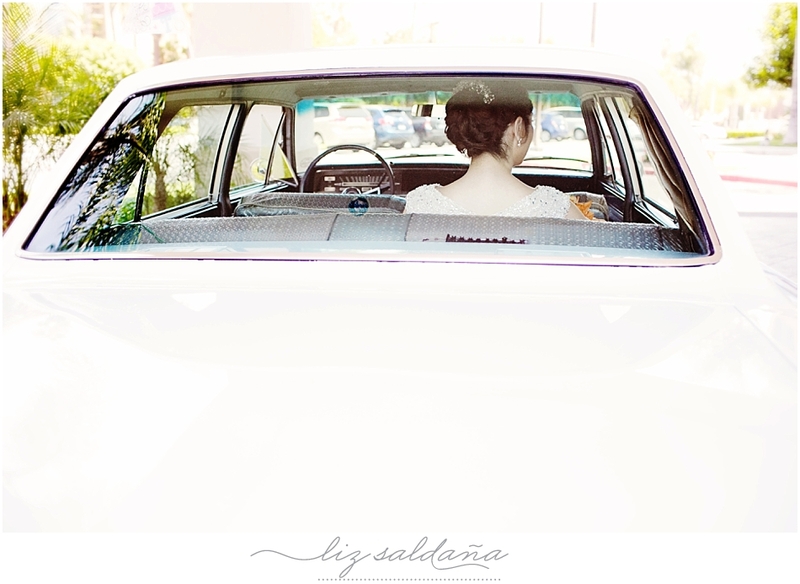 We took their images at Pasadena City Hall. 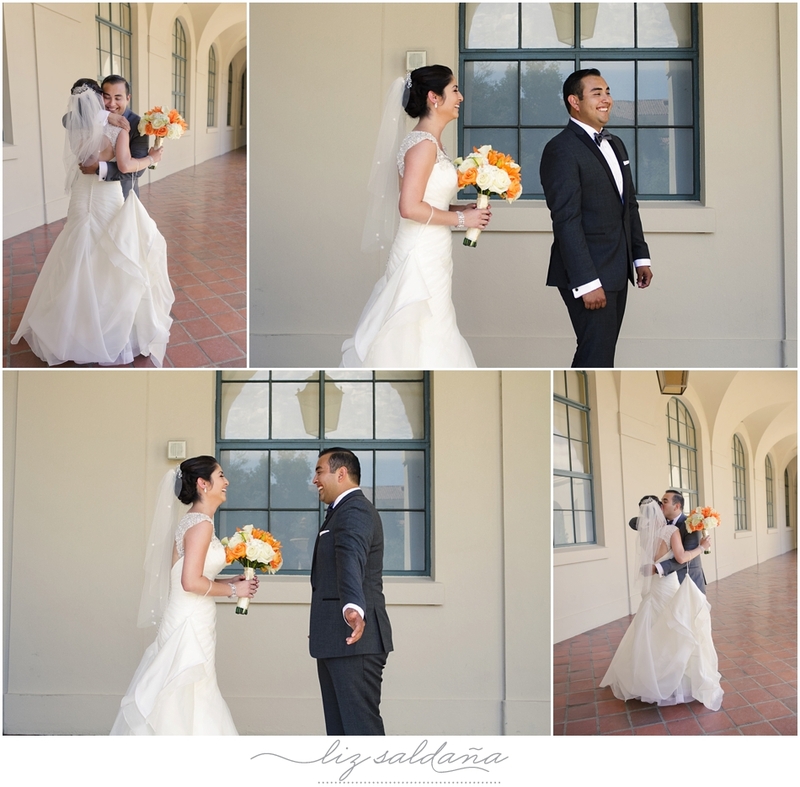 They opted for a first look. 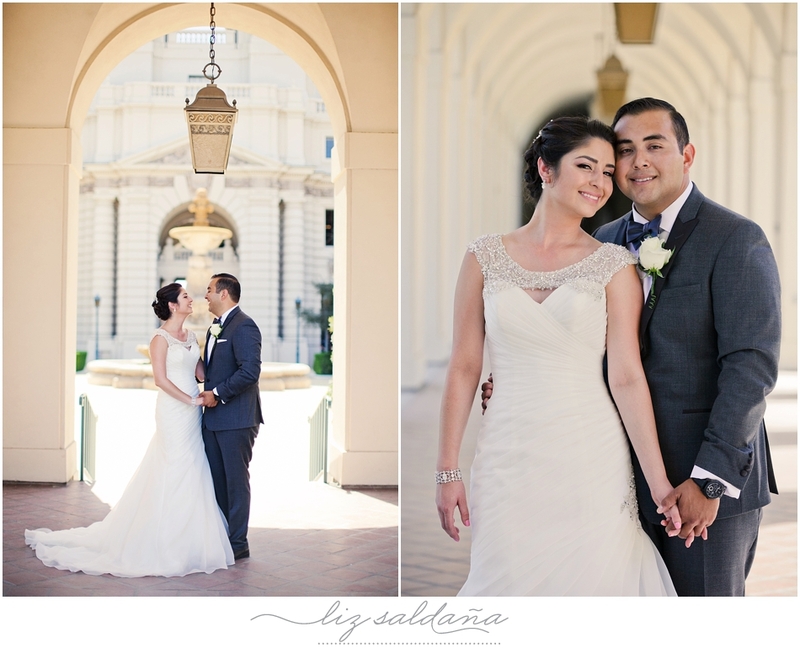 I seriously love all the outcomes of first looks!